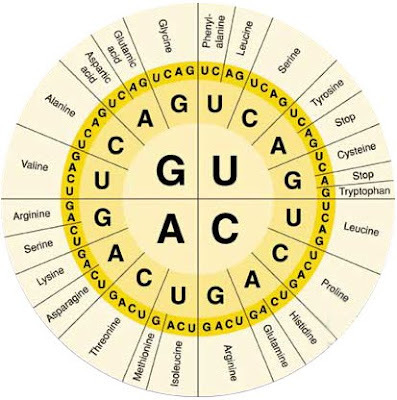 General guidelines for the molecular basis of functional variation are presented while focused on the rotating circular genetic code and allowable exchanges that make it resistant to genetic diseases under normal conditions. (3) same quadrant for equivalent codons. the third rule, the smaller, aromatic, stop codons, and basic amino acids, each in proximity within a 90 degree angle. I just submitted for consideration its 2010 update.